The site is located within the Old Oak and Park Royal Masterplan. 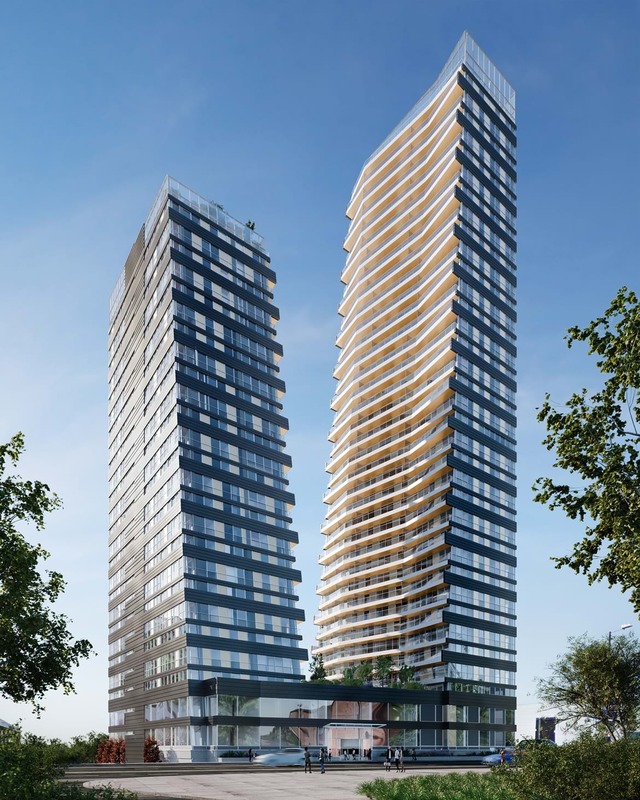 We were commissioned to design a professional rented sector (PRS) offer for the site and developed a unique townscape response for a new food destination blended with paired residential PRS towers of 35 and 25 floors that accommodate 380-units and workplace uses. 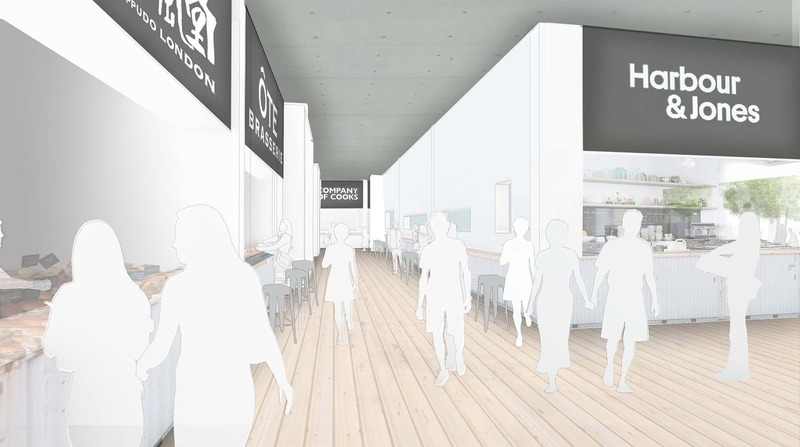 Our design concept is framed around a new food culture offer and destination – ‘Culinary Quarter’ – that draws on Park Royal’s rich food history. The Quarter will wrap around a new public square, aligned on a connecting axis with the heart of the Old Oak masterplan. 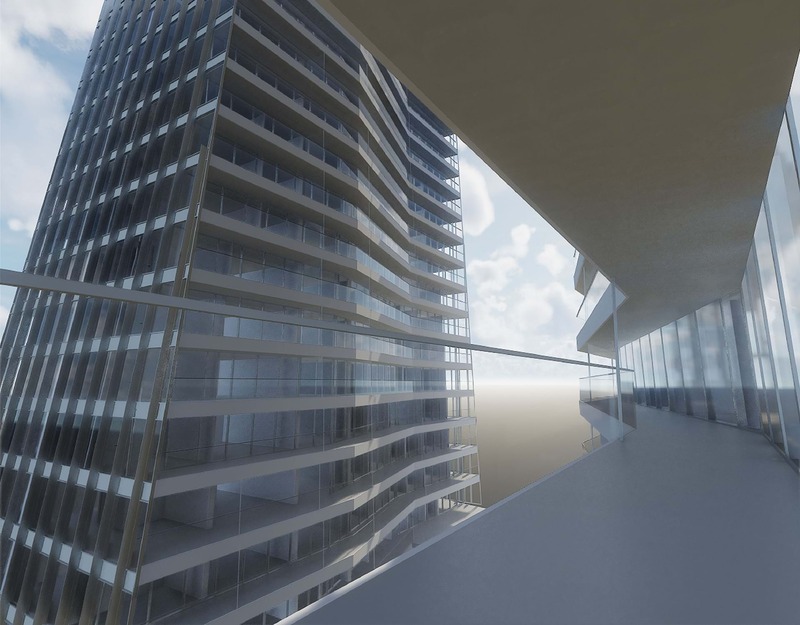 We have sculpted the towers to reduce their perceived mass, achieving a slimming visual effect at the higher storeys and allowing a view to the sky from all angles. The angled facades work to deliver maximum daylight into the central courtyard and apartments; at street level our new food offer is a unique concept where the point of production is co-located with the point of consumption.